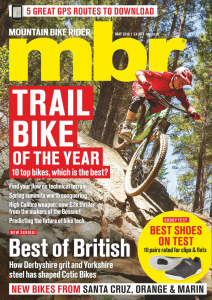 In the May issue of mbr we took a look at the best GPS watches for mountain biking — logging our rides on a clever little web app called Strava and pushing ourselves harder and harder. Crash and puncture rates naturally increased, but so too did our speeds, leading us to surmise that pushing yourself is a good thing. A bad thing was the price of our units though — the cheapest GPS watch we could find was £140 — not outrageous, but it got us thinking there must be a cheaper way. At £100 the Rider 20 is the cheapest way to record your rides by GPS, unless you’re using your phone, which is less reliable and eats through battery life. It’s a compact little unit that sits neatly on your bars and measures the same data streams too — variations on speed, distance, heart rate and cadence (you need the optional extras for the latter two). The screen is really easy to read thanks to big lettering, and the unit has tactile buttons making it simple to operate. There are just three though, so to access deeper modes you have to hold down the central button for three seconds. It’s a blip in an otherwise great little device, though. The unit is plenty tough enough — dropping it and crashing with it hasn’t made a dent — while the battery life is first rate: Bryton says 24 hours with the GPS on, and it’s probably about right. It’s accurate too, never dropping signal even in steep-sided valleys or under foliage. 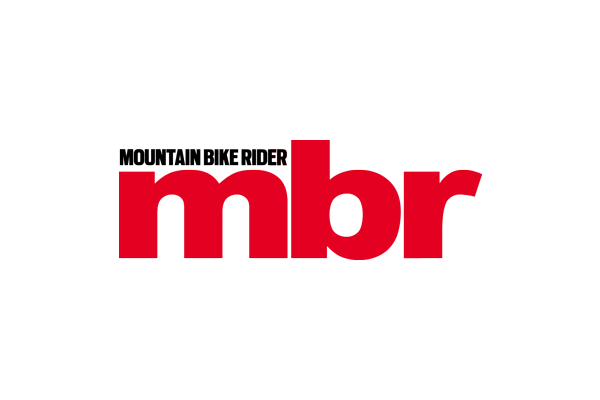 We even like the fact it has two bike profile modes — we reckon that’ll serve most people, switching between a road bike and the mountain bike, or hardtail and full-susser. 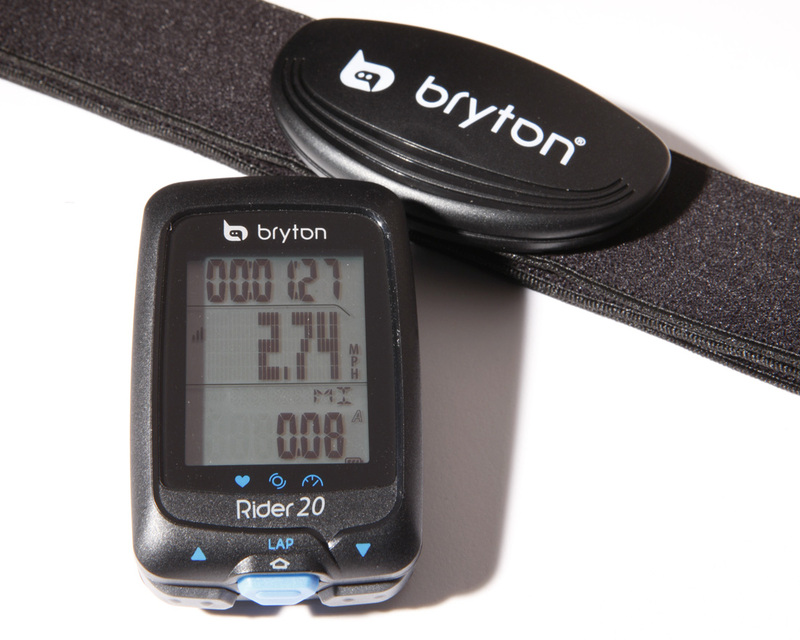 Reviewing a Bryton watch for the May issue, we said the dedicated software was underwhelming, but an update was planned. That’s now happened, and it’s certainly easier to sync your GPS — no more plugging and unplugging as it struggles to recognise your device — it’s now smoother and quicker. The software is still not quite as good as Garmin’s though, which is easier to navigate around and more enjoyable to use. It doesn’t take too much away from what is a superb piece of kit, easy to use, functional and cheap. It’s basically replaced the need for a cycle computer.